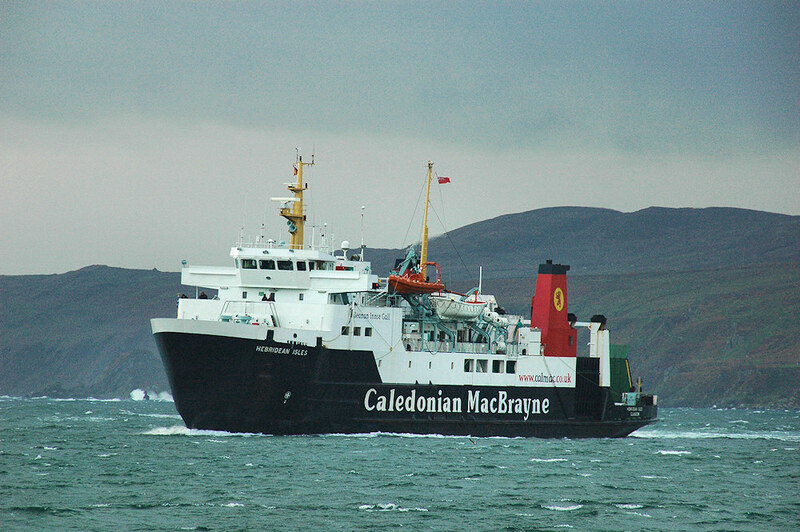 A view of the Islay ferry MV Hebridean Isles arriving in Port Ellen on a windy day. The strong wind and the momentum from her turning make her list slightly. This entry was posted in Cloudy Weather, Landscape, Repost and tagged Islay, MV Hebridean Isles, Port Ellen, The Oa by Armin Grewe. Bookmark the permalink.